From Birthdays to New Years every culture has its fair share of things to celebrate. 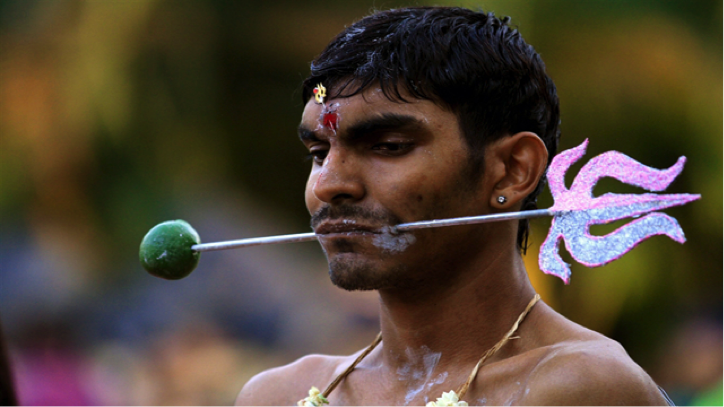 Everyone has something common during the celebrations; therefore in most of the festivals we eat, drink and dance. 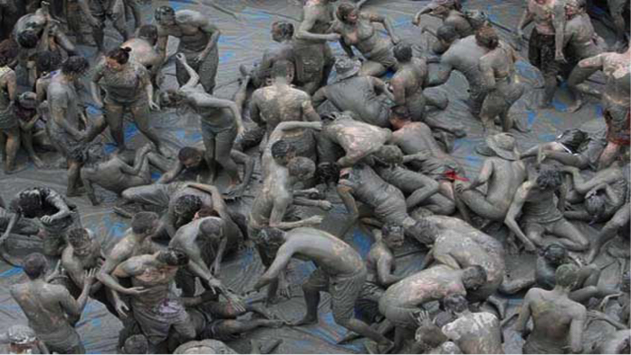 But how will you feel if I say; there are few festivals such as mud fighting and few people driving skewers through their faces? Sounds crazy, isn’t it? 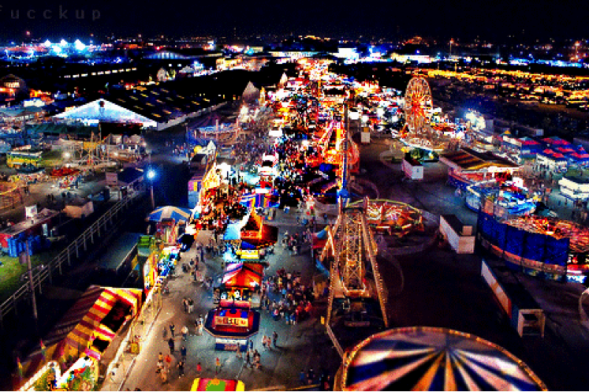 So, prepare yourself for some cultural shocks because we at Trend Mantra have compiled a list of 15 crazy festivals around the world. 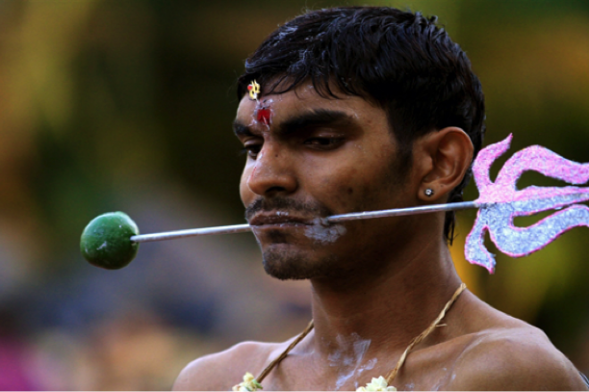 This festival is celebrated in Southern India which involves some of the most intense body piercing known to man. 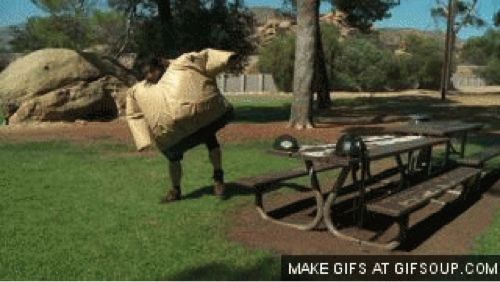 According to the practitioners the more pain you endure, the more you will be blessed and some even try pulling tractors or other heavy objects with hooks in their skin. 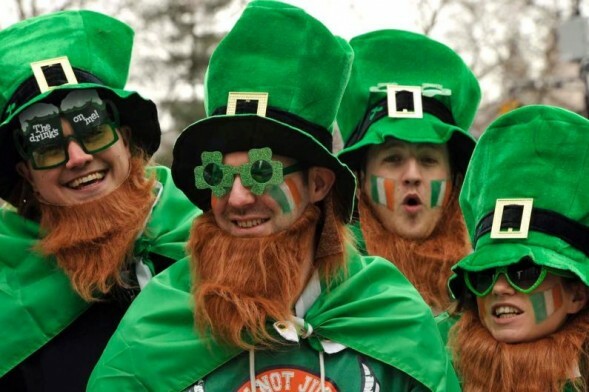 Saint Patrick’s Day is also known as the Feast of Saint Patrick. 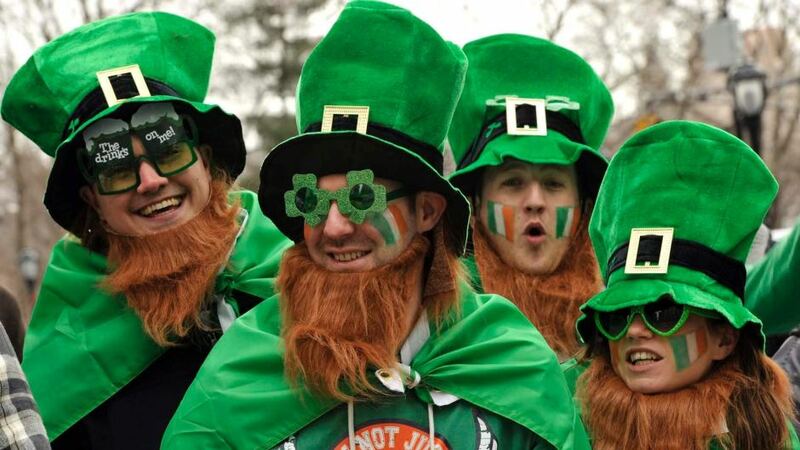 It is celebrated every year on March, 17th in the memory of Saint Patrick. It is a festival for all true Irishmen and those who feel Irish from their heart. It is said that Saint baptised people and cast paganism. Therefore, Irish believe that it is because of Saint Patrick there are no snakes on their Island. On this day all the stores are decorated with Green Shamrock, a three-leaved plant which symbolises the day. After Green- the colour of spring, the Shamrock and the National Colour of Ireland, the famous Irish whisky “Jameson” is also sold in a green coloured bottle. People get dressed and painted in bright Green colour, some wear costumes with red wigs and green caps; they also carry bagpipes and arrange lavish parades. 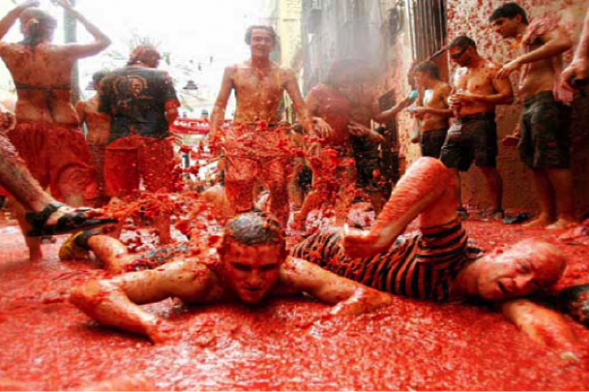 What started as something of a street fight between teenagers using tomatoes from nearby vegetable stall has turned out to be one of the largest tomato fights in the world. 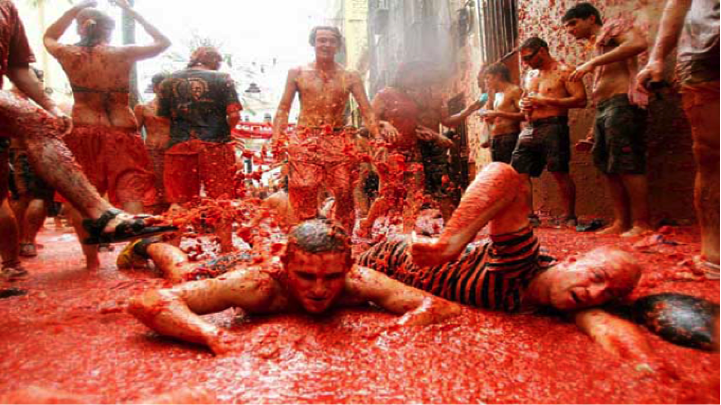 It is a crazy festival which is celebrated every year in the small Spanish town of Bunyol and over the course of about one hour, the town gets so covered in tomatoes that the fire department has to come in and spray everything down. 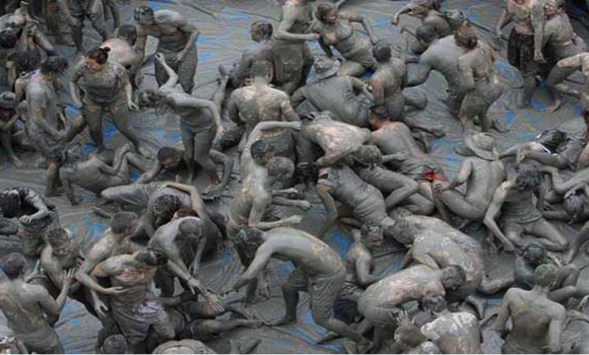 Taking place every summer in the town of Boryeong, South Korea, this international mud fight attracts millions of visitors from all over the world. Strangely, it was originally intended to be a marketing vehicle for local cosmetic producers who use mineral rich mud in their cosmetics. 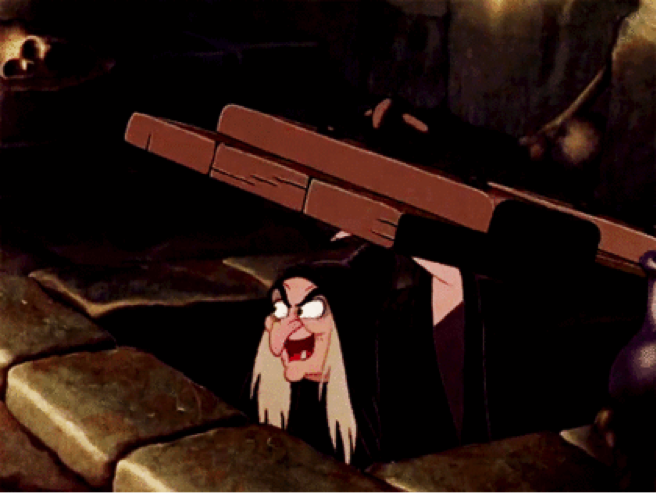 If witches and wizards have spiritual home, it may well be the Mexican town of Catemaco. In 1970 a local shaman was struck with an idea to host a witchcraft convention and now every year hundreds of shamans, witches and healers from all over Mexico travel to Catemaco to perform a mass cleansing ceremony designed to get rid of previous year’s negative energies. This festival is held annually in Thailand to promote tourism. 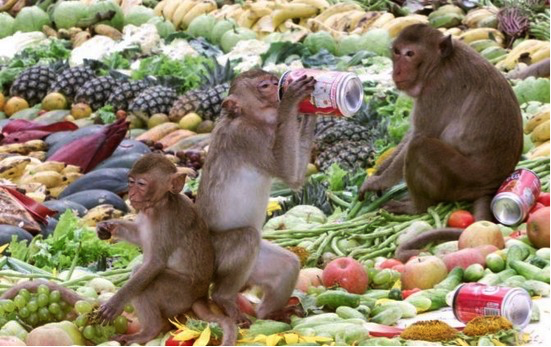 While one might think this festival is a buffet of monkeys but actually it is a buffet for monkeys. The Macaque monkey population in Lopburi is so large; it would be considered as a curse in any other part of the world! Thought to be the descendants of a monkey warrior, the locals believe Macaque monkeys bring good fortune, and are allowed to roam freely among people. To honour these so-called good-luck monkeys a festival is thrown every year with over 2,000 kilograms of fruits, vegetables and other monkey friendly treats for animals to enjoy. 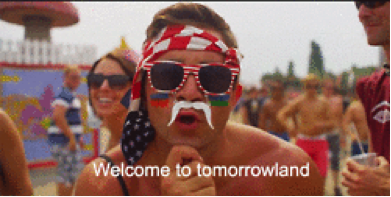 Tomorrowland has quickly grown to become one of the world’s largest Electronic Dance Music (EDM) festivals. This festival takes place in the town of Boom. Each year over 100,000 visitors flock to Belgium to dance day and night away. Tomorrowland was first organised in 2005, since then it has become one of the most notable music festivals. Day of Dead is traditionally celebrated on 1st and 2nd of November in Mexico. 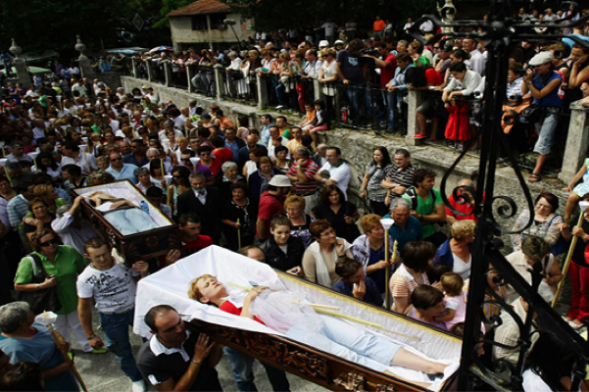 This festival celebrates the lives of loved ones who have died. 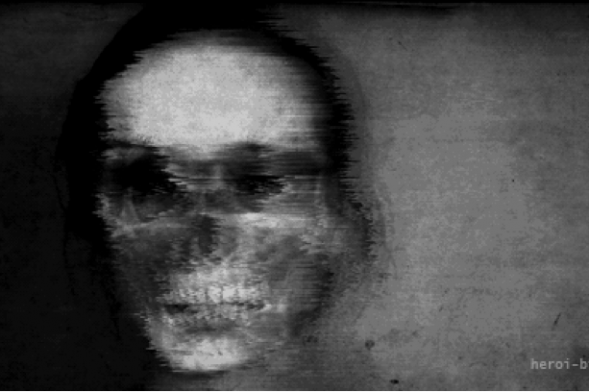 It also reminds the people about their own mortality. Skull is used as the symbol of holiday. People go to cemeteries to be with the souls of departed and also build private altars containing food and beverages, as well as photos of the dead. 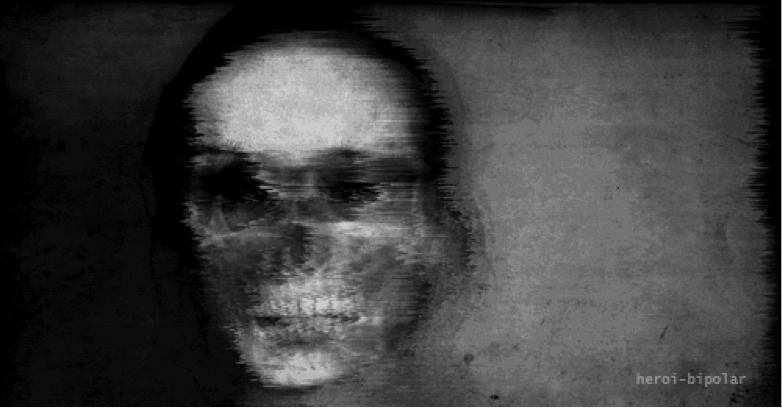 This is done to encourage the visits by the soul. Pillows and blankets are left so that the spirits can rest after their long journey. Let’s get real, who doesn’t like watching people make a fool of themselves? 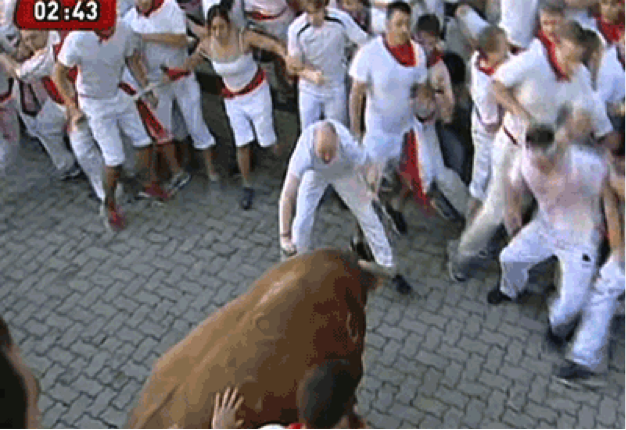 The Running of the Bulls is the time-honoured Spanish tradition, which is such to raise your adrenaline levels whether you are running or watching. 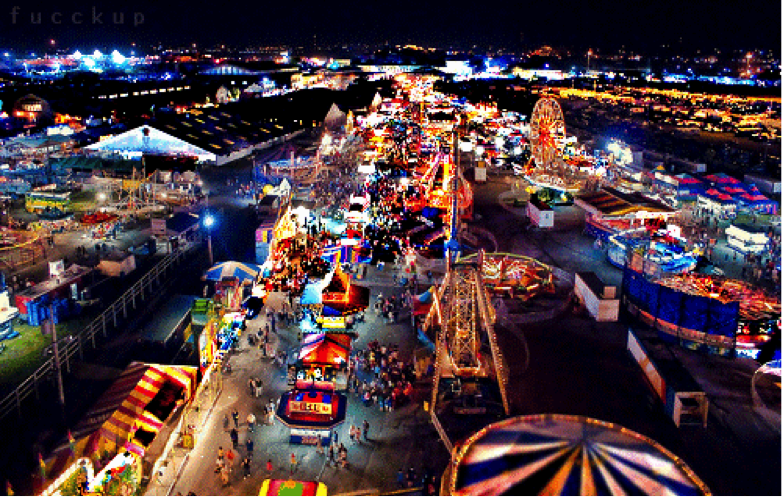 It is a highest profile event which is held every year from July 6-14. 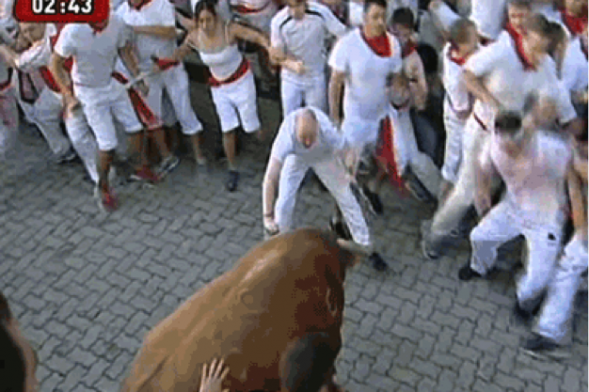 Also known as Near Death Festival, this celebration is held annually in the town of Las Nieves, Spain. 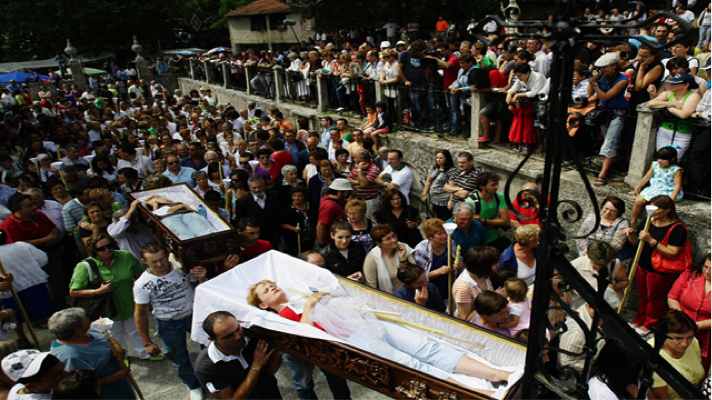 Hundreds of people attend mass honour of Saint Marta dé Ribarteme, the patron saint of resurrection. 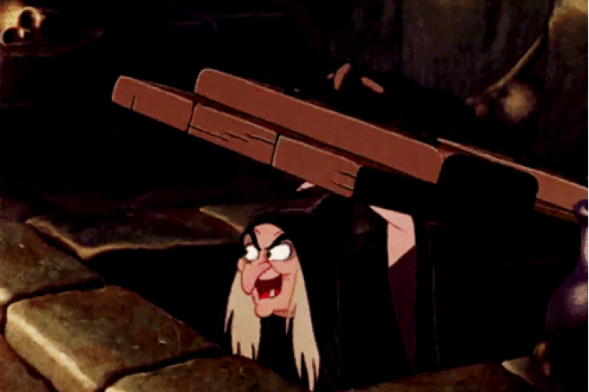 Don’t be surprised, however you see a bunch of people being carried in the coffins. No, they are not dead, at least not yet! They are actually in the coffin because they have just had a near death experience in the past 12 months and are now showing their gratitude. 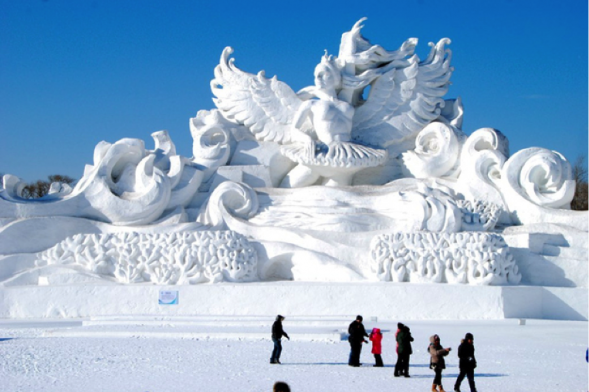 The Harbin Festival is the largest snow festival in the world. It features carvings towering more than 20 feet in height and full size buildings made of gigantic blocks of ice. The carvings are indeed a treat for your eyes. It is celebrated from 5th of January to 5th of February. 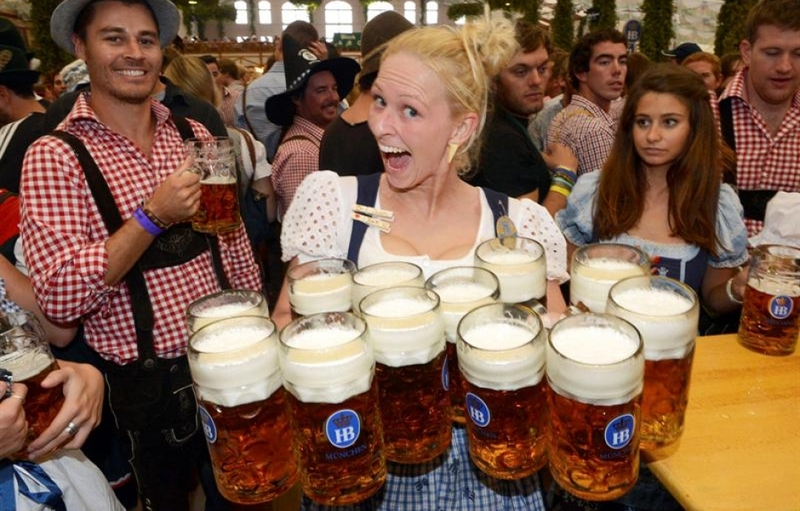 Though there are many small offshoots of Oktoberfest around the world, Munich’s original fair is the world’s biggest beer festival. It is celebrated every year during the last week of September to the first weekend of October. 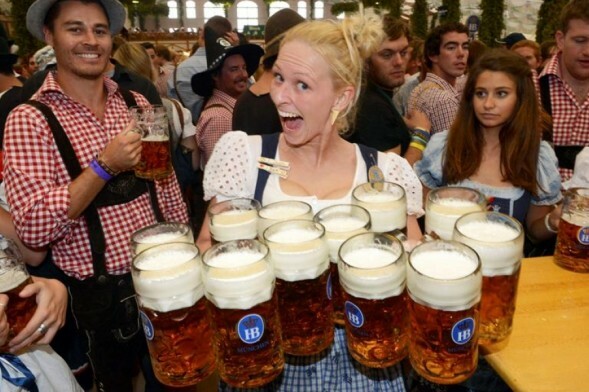 In year 2013 more than $96,178,668 worth of beer was served everyday during the festival. This festival includes two things, sumo wrestler and lots and lots of babies. Every April the wrestlers face off while holding the babies to see who’ll cry the first. May the man with the most baby friendly hand win! Carnival or Carnevale has been a Venice tradition since 13th century. People flock from all over the world to participate in the masked celebration, they sing, they dance, they eat and they wear colourful dresses, arguably making it one of the best parties of Earth.